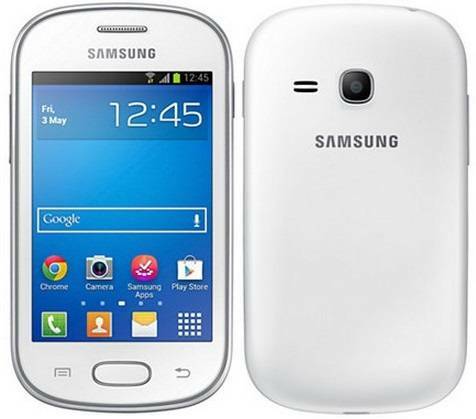 Samsung's GALAXY Fame Lite offers the highest level of essential mobility, delivering the best Performance in its class. Enjoy high-end specs from the fast CPU, energy-efficient connectivity methods, and other essential yet premium features. 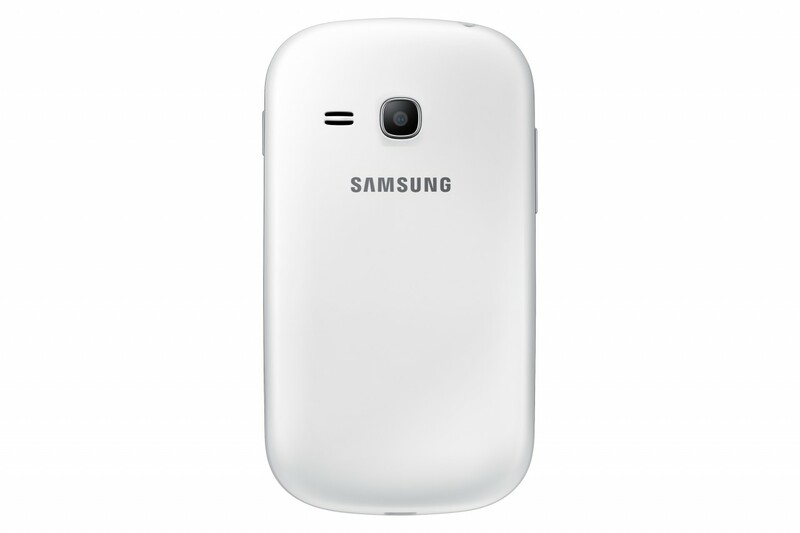 The mobile offers further services such as Dropbox storage, web browsing on a Chrome browser, ChatON, etc. These along with Android’s latest Jelly Bean OS, Enhanced Notification Panel, and Flexible Widgets make this mobile a breeze and a pleasure to use! messenger to sharing contents easily.